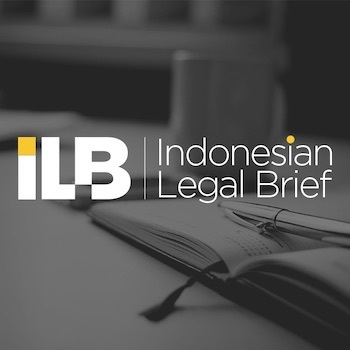 ILB offers brief, accurate, bilingual analyses of new laws and regulations and is posted online and delivered directly to subscribers via email on a daily basis. 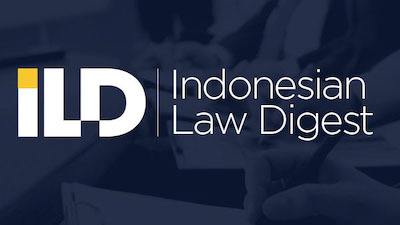 ILD offers weekly in-depth analyses and reviews of all the latest legal developments, as well as comprehensive analyses of recent cases and court decisions. Is a monthly publication that summarizes recent laws and regulations issued by the government. 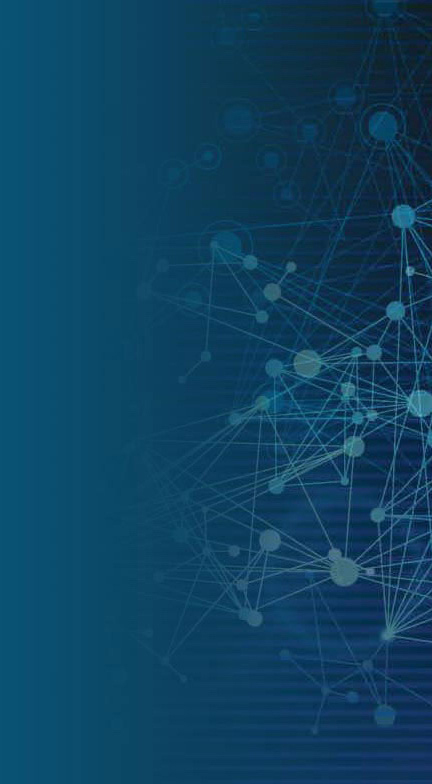 MLR facilitates subscribers who are looking to monitor the current legal landscape in relation to their business. 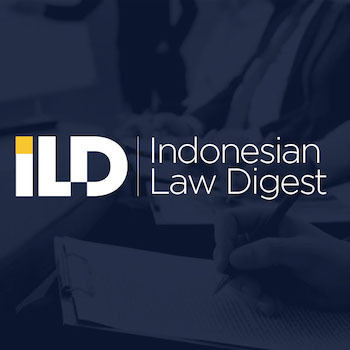 short summaries of the latest Indonesian Regulation and Policy updates published on a daily basis and offered in pointer formats. 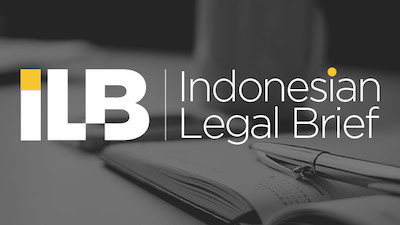 Hundreds of Indonesian Regulations related to the Business Sector, Translated into English and offered in easily copyable text and PDF formats. 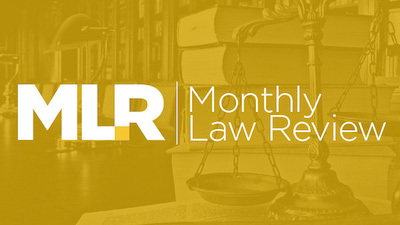 MLR Is a monthly publication that summarizes recent laws and regulations issued by the government. 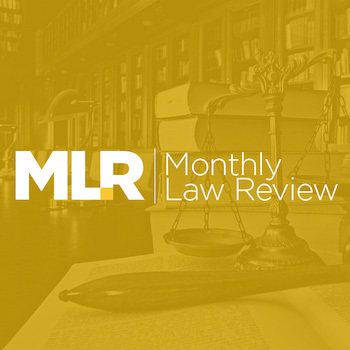 MLR facilitates subscribers who are looking to monitor the current legal landscape in relation to their business.